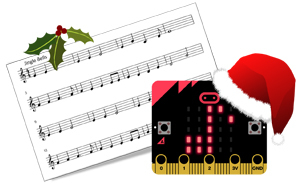 After the success of our Summer of Spies workshops, we have teamed up with Tablet Academy again to offer a fantastic Christmas themed technology workshop. The workshop is suitable for children aged 8 - 14. 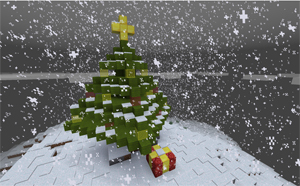 During the session: Young people attending this workshop will tackle a number of Christmas themed activities including advanced features in Minecraft, Christmas Coding with a touch of Cyber Security and Codebreaking on the side. The use of technology is becoming as fundamental to a child's development, as reading and writing. Working with Tablet Academy, we are offering children the chance to develop their ability to use technology in a safe and exciting way. The workshop will be led by qualified teachers from Tablet Academy and supported by the experienced learning team at the museum. Parents are welcome to stay or leave their children in our care allowing you to do your Christmas Shopping in peace! Refreshments and lunch will not be provided, please ensure children bring a packed lunch with them. Tablet Academy have established a reputation for delivering independent, device agnostic advice and training for education. 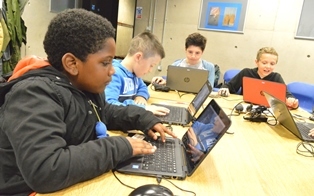 Their links with industry partners, software developers and over 700 schools, supporting more than 12,000 teachers annually provides a unique perspective of the use of technology into teaching and learning, and our workshops focus on the curriculum, not the technology. For more information email Tablet Academy.